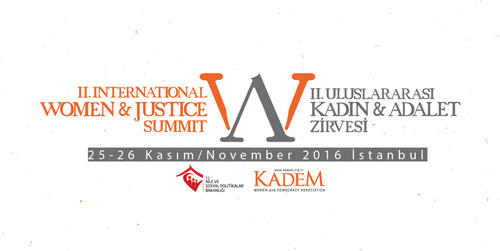 Women and Democracy Association (KADEM) the Second International Women and Justice Summit on Nov. 25-26, 2016, in İstanbul, in cooperation with Turkish Ministry of Family and Social Policies. 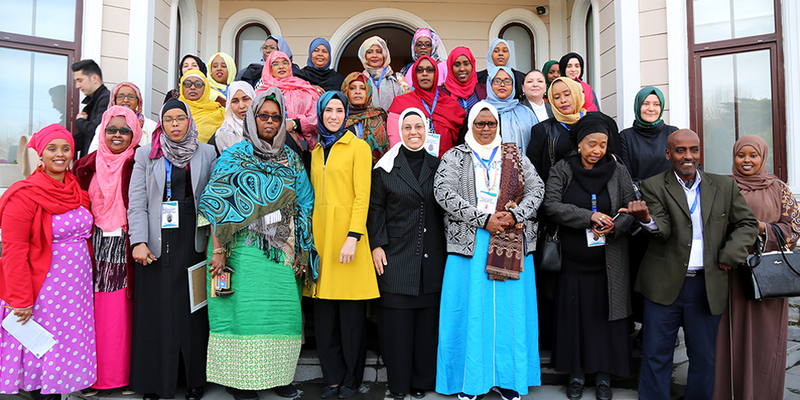 The objective of the summit is to draw public attention and to raise awareness on the national and international dimensions of women’s issues. 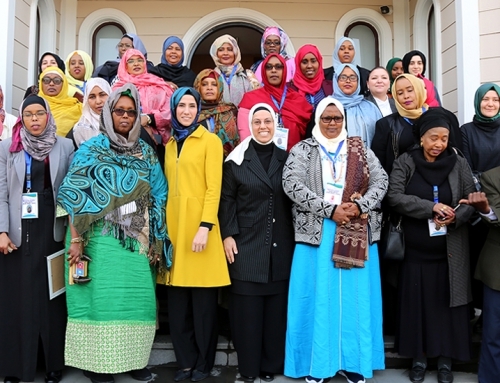 The summit aims at bringing together government representatives, academics, researchers, members of the press, activists and students from various countries for multifarious discussions and deliberations on challenges faced by women. 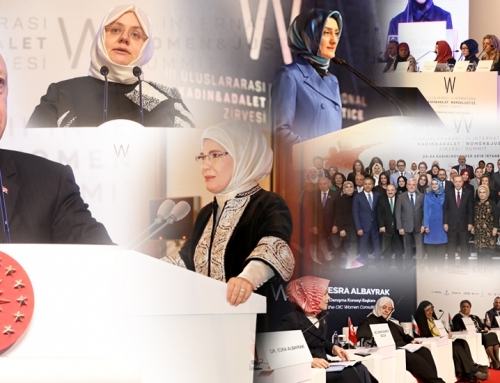 In addition to the presentations, the summit will also feature a ministerial deliberation meeting with the participation of ministers from various countries to discuss the different policies implemented in their own countries to tackle the problems that women face. The objective of the summit is to ensure participation at ministerial level from twenty countries from different continents. 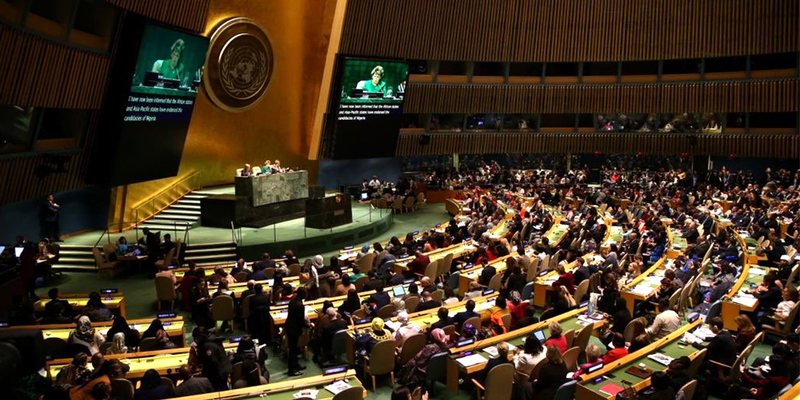 Following the ministerial meetings, parallel sessions will be held for two days. These sessions will feature presentations on the obstacles that women face from various angles. There will also be four focus group meetings where victims and researchers come together. 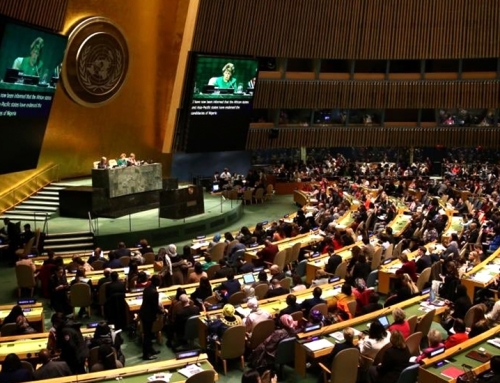 The outputs of the focus group meetings on “cultural codes and masculinity”, “women and peace”, “Syrian women refugees” and “violence against women” will be presented and discussed in a separate panel. The Summit Organization Committee will choose the participants of the focus group meetings. The summit will also feature poster presentations. All of the presentations and posters submitted to the summit will be peer-reviewed by independent juries. All costs of the participants in the summit including transportation and accommodation will be covered by the organization. Participants who deliver poster presentations will also be offered accommodation. Those interested in participating in the summit are required to submit an abstract of 500 – 1000 words. A revised version of the papers that are accepted shall be submitted by the dates announced. The revised version will be expected to be 1000-1500 words. Participants on the waiting list shall be contacted if the accepted participants fail to submit the expanded abstract on time. The expanded abstracts of presentations and posters will be published in the Summit Booklet. The Summit will be multilingual. However, participants are asked to submit their abstracts in English or in Turkish (for local participants). 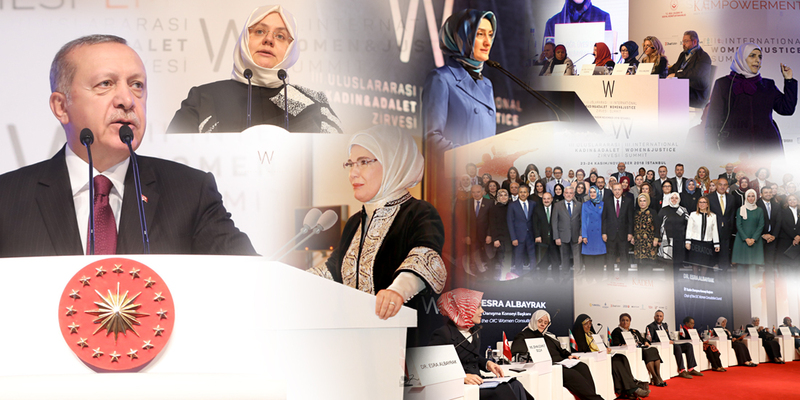 As the Summit Booklet shall be published both in Turkish and English, the Turkish speaking participants are required to submit their expanded abstracts of 1000-1500 words in both languages. The participants may deliver their presentations in English, Turkish, Arabic or French. There will be simultaneous translation at the summit.